Don’t miss Roger Moore’s debut with #Bond_age_. It’s the Live and Let Die Live Tweet! After Connery took a dive in Diamonds are Forever where would the Bond franchise go in the wake of that terrible success? It had been financially lucrative but the nadir of the Bond franchise, devoid of style and substance. Enter Roger Moore, the bourbon swigging, cigar smoking Bond with an espresso machine he can’t even use properly. EON wanted to differentiate Roger Moore’s Bond from the Connery Bond. And boy howdy did they. 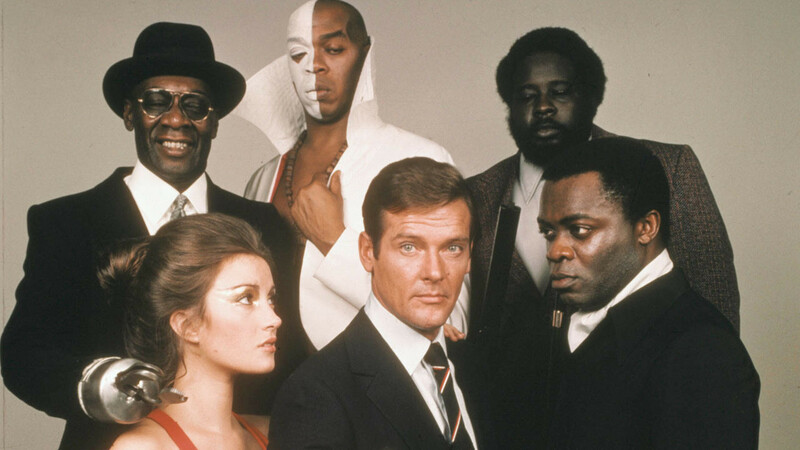 Live and Let Die places Bond in a Blaxploitation film with a confused compass. How far (if at all) does Roger Moore’s debut stray from the Bond reservation? The film has become a punching bag for moral crusaders, but is the film as racist or as sexist as its critics claim? 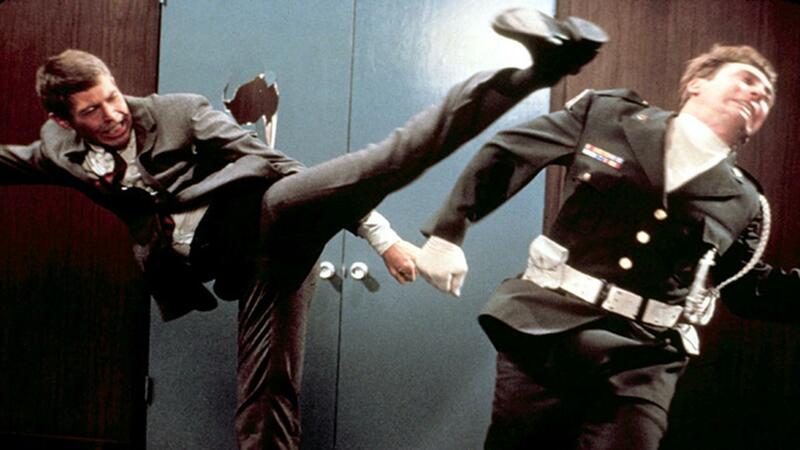 Join the Live and Let Die Live Tweet accompanied by good #Bond_age_, Wednesday at 9pm EDT. Wear your best Sansabelt slacks.